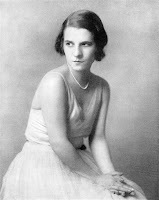 Ruth Gordon (1896 – 1985) was an American actress whose voice was almost as recognisable as her face. She began performing as a beautiful 19 year old, but is best known for her roles in later life, such as her scene-stealing part in Rosemary’s Baby. 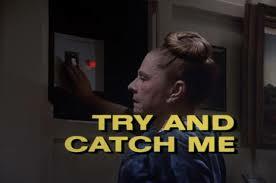 She appeared in the 1977 Columbo episode Try and Catch Me, playing a famous crime novelist who thinks that she has the skills at her fingertips to outwit The Lieutenant. Ruth’s original recipe can be found here. 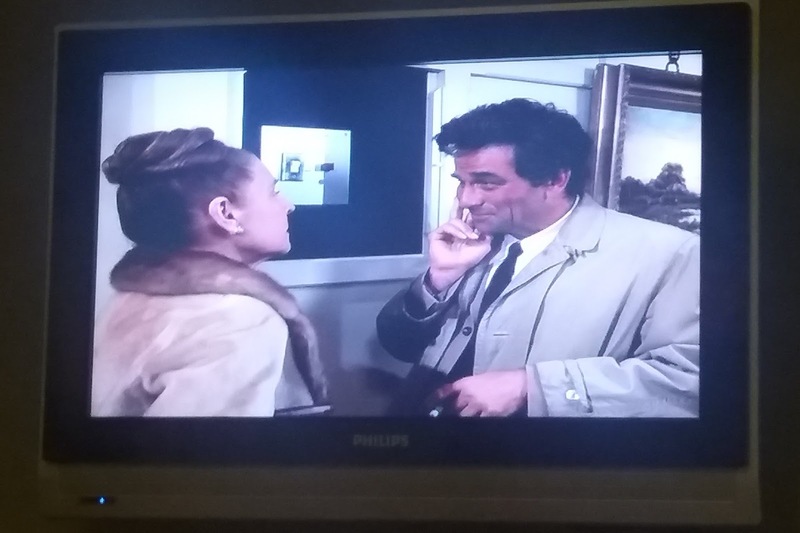 As with the other Columbo recipes, which may have been written many years ago, I have adapted the ingredients list slightly so as to make it more representative of the items you would put on your shopping list now. 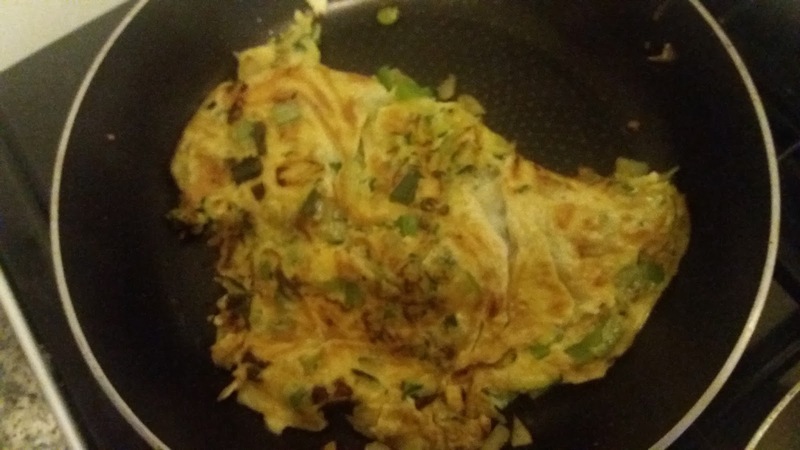 I have also made the method more comprehensive in case not everyone knows how to cook “as for omelet”, a charming and optimistic assumption made by Ruth. The recipe said it served 2 and included 4 eggs, so rather than making one huge omelet and then cutting it in half, I decided – as the cooking process is speedy anyway – to split the ingredients and cook twice. Ruth doesn’t specify why she uses so much butter. Jenny suggested halving the amount. 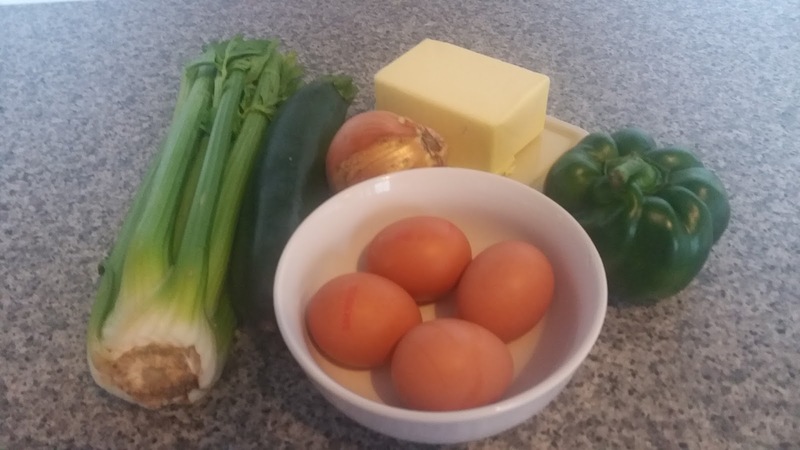 I think 10g is suitable for a single omelet but because I made two (see above) I adjusted the ingredients list in line with this and changed it to 20g. I started the cooking process with the peppers as they need a little longer than the other ingredients. Another change I made was in grating the zucchini. It allowed me to add texture and also to remove some of the moisture before cooking. 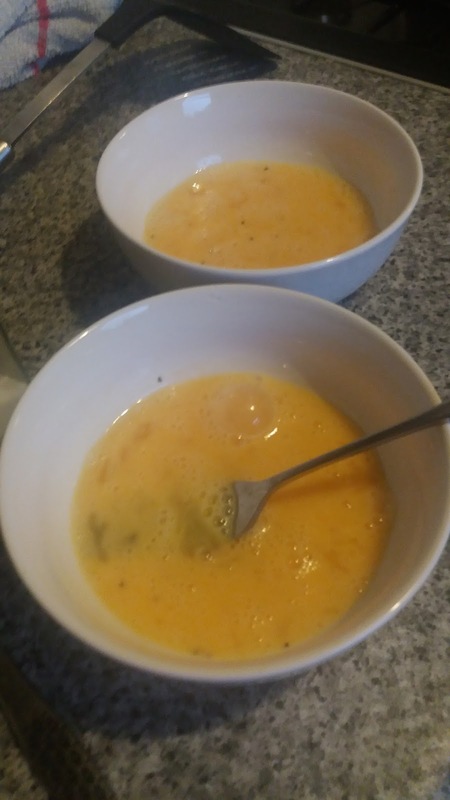 I also seasoned the beaten eggs rather than waiting until the end. Grate the zucchini. Place above a bowl in a piece of absorbent kitchen roll or a tea towel. Wring this out until you have removed as much water from the zucchini as you can. Wash, dry and dice the green pepper. 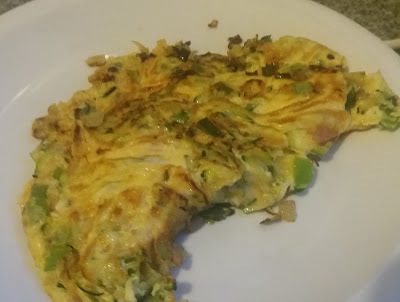 Crack 2 eggs into a dish and beat well. Season with salt and pepper. Then repeat for the other 2 in a separate bowl. Melt 10g of the butter in a shallow pan until it bubbles. Add the half the pepper and sauté for a few minutes. 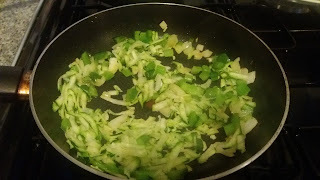 Then add half of each of the zucchini, onion, pepper and celery and continue to sauté until tender. Add 2 of the beaten eggs and move the pan around to ensure they cover evenly. As the eggs begin to set, push cooked parts into the centre and allow any liquid to run to the edges until all is set. Allow it to just slightly brown on the bottom. Fold in half and slide onto a warmed plate. How you eat this will very much depend upon when you eat it. Although you could have it on its own, it would make an excellent lunch with a light salad. Or it can be part of a more substantial dinner. Because I kept as close as I could to the original amounts when preparing the ingredients, I found that I used half a pepper and onion. This is not a problem; I just put the rest in the fridge ready to join the salad for tomorrow’s lunch. 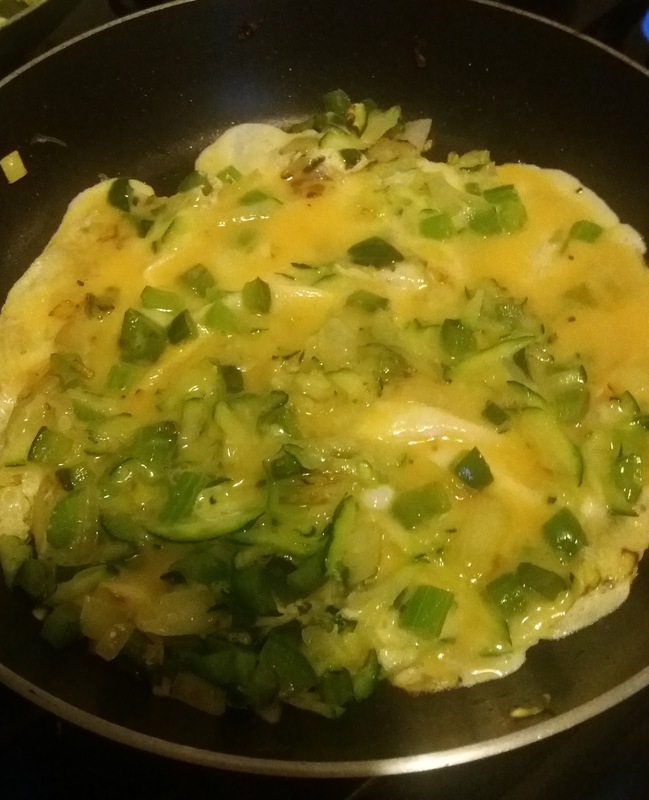 It did strike me, however, that that it would be so easy to make four omelets by doubling the amounts and using up all the veg. Because there was such a lot of filling, I would also be inclined to make each omelet with three, rather than two, eggs. As stated above, this is very versatile and can make a lovely lunch. We, however, had it for an evening meal. Dave persuaded me that oven chips and baked beans were ‘the way forward’ so this is how we ate our omelets, with the requisite episode on the television and trays on our laps. And yes, it was a lovely evening! Autobiographical Footnote: After agreeing to test this one, I noticed the inclusion of celery. I have had a chequered relationship with celery. The truth is that I lived on it for about a week when I was in my teens and wanted to fit into some particularly clingy jeans. My Mum had told me that they looked a bit ‘clipped’ which is a lovely euphemism for “Yes it does!” so, hearing that the process of eating celery actually burned up its own calorie content, I made it the sole ingredient of every meal every day for a week. I wore and felt comfortable in the jeans, but I have not been able to enjoy celery since. I never buy it and only eat it if it is a ‘hidden ingredient’ in a meal. This left me with a dilemma: should it stay or should it go? Reader, I cooked with it. Never let anyone say that cooking is not a cathartic experience. Nice. 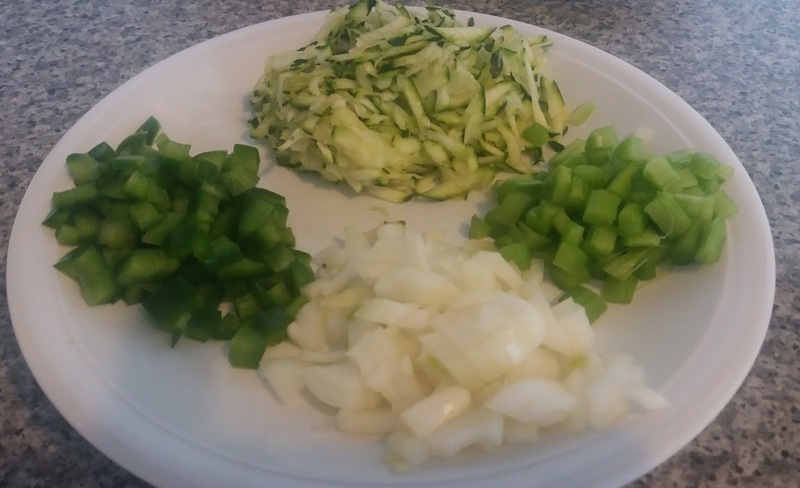 I like the grated zuchini idea. I would need to add a little cheese. I agree with Dave...oven chips "are the way forward" with an omlette meal (but not being British, we can save the beans for a burger meal or a picnic). I'd love to see an experiment...according to Gordan Ramsey (love him or hate hîm), salt should not be added to eggs until after they are cooked. He claims it chemically alters the protein structure...making the finished eggs tougher. Salting after they are cooked will result in a fluffier end product. I've always done it like you suggested here. Next time I'm making 2 omelettes, I have to remember to test that out. What's your thought? Thanks Greg. I usually have a bit if cheese in mine, too! The salt comment is an interesting one. I have seen it done both ways but I usually season first and I haven't found that it makes the eggs tough. If I wanted a 'fluffy' omelette I would probably whip up the egg whites first. I have seen recipes for this but haven't actually tried it. Maybe now is the time - along with a taste test to see if there is a real difference in the end product depending on when you add the salt. I will try it out next time, too. Let's see what we think and whether we agree!